A taxi driver has died after his cab drove into a building at Edmonton International Airport. LEDUC, Alta. 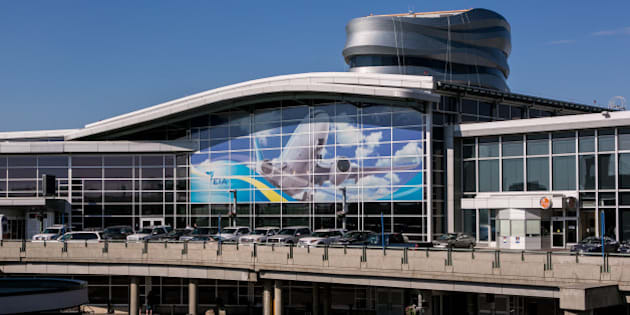 — A taxi driver has died after his cab drove into a building at Edmonton International Airport. Mounties at the airport, which is actually in Leduc, about 30 kilometres south of Edmonton, say it happened today around 2 a.m.
Officers had to smash out a window in the cab to get to the male driver. Police say there were no passengers in the cab. They did CPR on the 56-year-old man and then he was taken to hospital, where he was pronounced dead. RCMP say initial information collected from the cab's dashboard camera indicates the driver had some medical problem at the time of the crash.